If you're having a bad day, do any of these 40 things to help you feel better. Rough day, week, or month? Been in a funk? Determined the world is plotting against you? 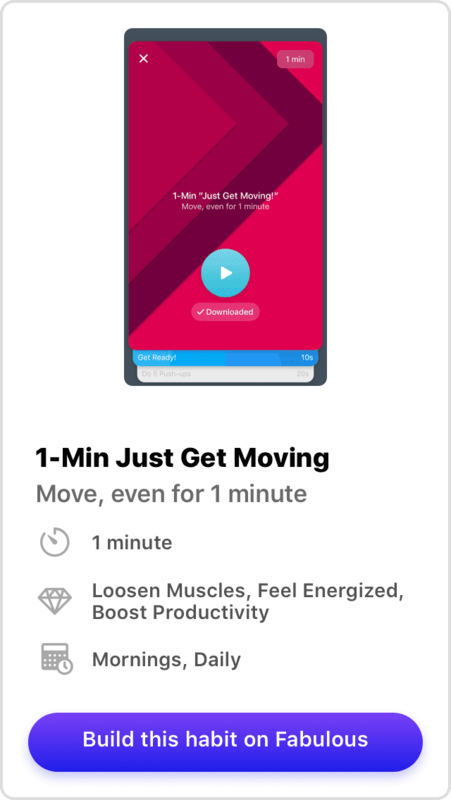 This sleek app will help you build the habits to revitalize your mind and body. 1. Have you been outside in the past 12-24 hours? Get some fresh air and take a walk. Not only will you get your blood flowing, but you’ll be working towards the necessary 30 minutes of physical activity you should be getting each day. Bring a friend or a pet with you, unless you want peace and tranquility. 2. 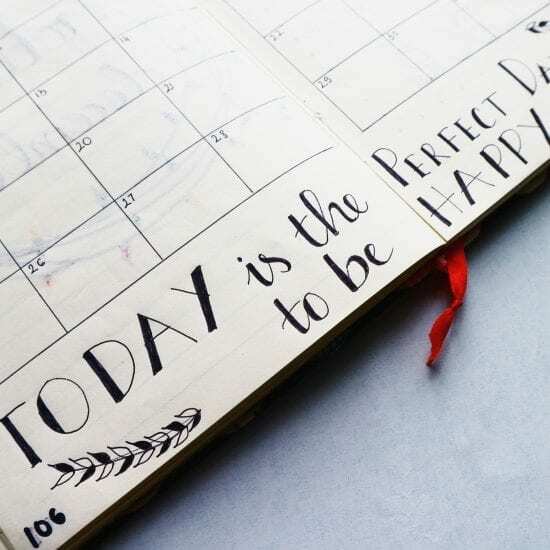 Have an endless, daunting to-do list? Pick one thing on your to-do list that has sat there for weeks and just do it. It doesn’t have to be the most important task (which is likely why it hasn’t been completed in the first place) but the relief you will feel from accomplishing it should help. 3. Practice a brief mindfulness session by paying attention to your breath, and nothing else. Thoughts will try to come into your mind, and this is normal. Don’t be upset at yourself, just acknowledge the thoughts, and dismiss them. If an important thought came up that you can’t dismiss, write it on a piece of paper nearby for you to take care of after you’re done. 4. Our minds crave new experiences. Get in a car, bus, or bike, and go somewhere new. Bonus points if it’s somewhere you’ve been meaning to for awhile, but sometimes it means just going around a block you’ve never been to. Notice the differences at this new place. Pay attention to every small detail and let your mind wander. 5. You might just need a nap. Don’t believe in naps? Here’s why you should. 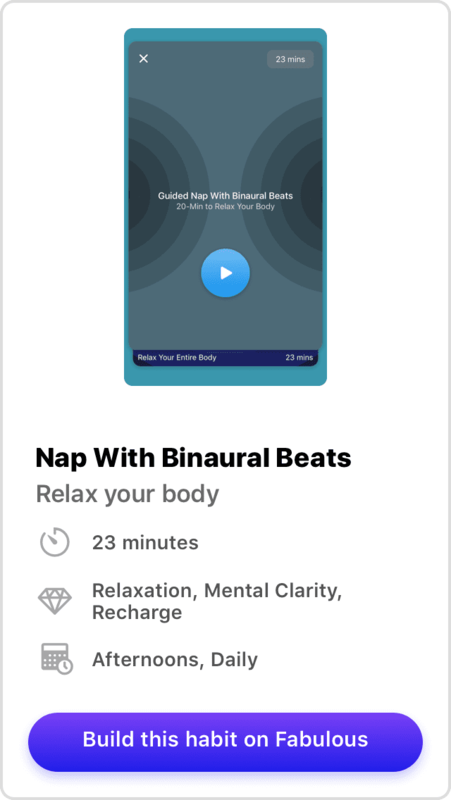 Try one right now with the Fabulous Binaural Beats guided napping session. 6. Music is powerful. Create a playlist of happy or inspiring music and listen to it! 7. Maybe you just need to vent. Call a good friend who always has your back, or better yet, meet up with them at a coffee shop. 8. If a friend isn’t available, the second best thing is writing in a journal. Set a timer for 5 minutes (or don’t!) and write everything that comes to mind. 9. Are you moved by art? Go to a museum or craft show and notice the feelings evoked by the artwork. 10. Have you heard of the adult coloring trend? It might sound silly, but who’s laughing if it helps you feel better? 11. Pick up a coloring book and color away! A blank sheet of paper works great, too. 12. 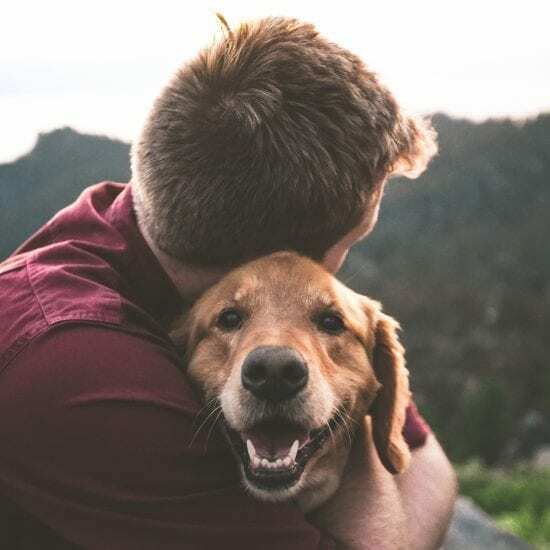 Pets have been shown to help relieve stress. Go pet a furry creature and play with them. If you don’t have a pet, many local shelters would be happy to have you help exercise their adoptable pets. 13. Have you gotten any physical activity recently? Go for a run or head to the gym for a little. If you’re pressed for time, just get up and do some gentle stretches. Start with the Fabulous Just Get Moving guided exercise session. 14. When was the last time you did a puzzle or a maze? It will get your brain working and maybe help you feel more creative. 15. Think of all the wonderful people in your life who care for you and give thanks. Write them a handwritten letter thanking them for being in your life, or just to catch up with them. 16. Nurture yourself. Whether it’s painting your nails, taking a bubble bath, getting a massage, or just wearing soft, comfy clothes, you could use some love right now! 17. If you haven’t recently, get up and bathe yourself. You’ll feel refreshed. 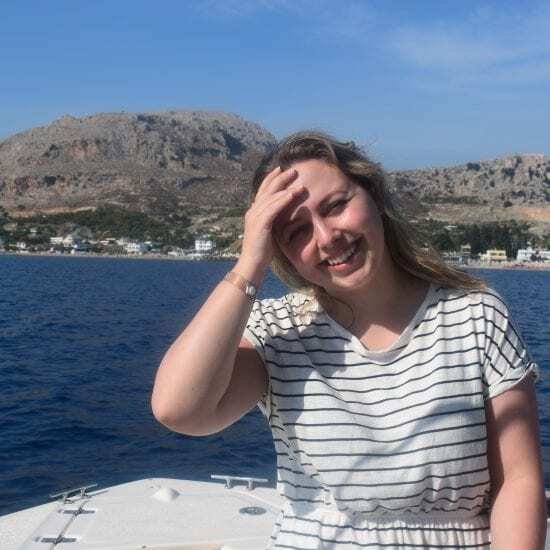 18. Who inspires you? Go listen to an interview with them, or if no one comes to mind, pick out a few TED Talks that intrigue you. 19. Do something daring and get out of your comfort zone. We don’t necessarily mean that you need to go skydiving, but wear something a little out of your comfort zone and own it! Or speak up when you usually keep everything inside. 20. Get up and declutter. Look in places you don’t normally think to organize; a kitchen drawer, under the sink, a shelf in the closet, etc. Love it, use it, or lose it! 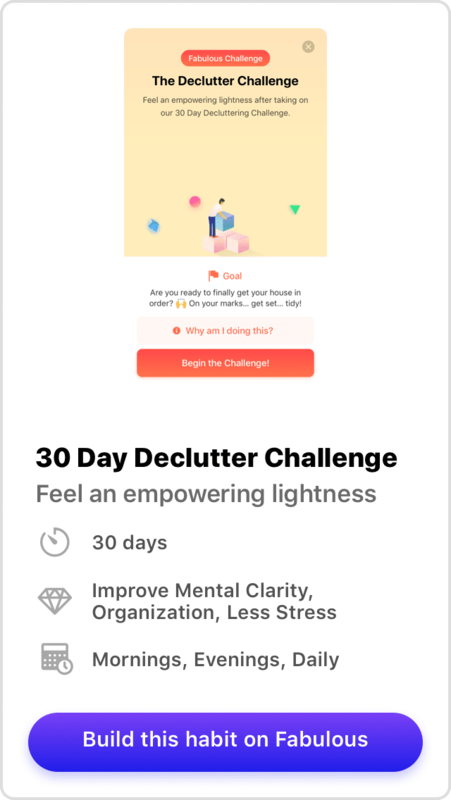 You can take the Fabulous Declutter Challenge to get you started. 21. Reflect on your past week or month and celebrate your successes. There’s always something to celebrate, no matter how small. Everyone celebrates differently, so pick something that will make you feel good! 22. Find a game from your childhood and play it, either alone or with a friend. This could be a board game, a video game, any type of game that you haven’t played in many years. Feel the nostalgia! 23. Speaking of nostalgia, go through old pictures from good times in your life. Try to remember every little detail from that time in your life, and consider writing it down. 24. Make a New Me Resolution. Who needs a new year just to start changing? Find something in your life that needs improvement; have you been meaning to get up earlier? Don’t have a cleaning schedule? Need to talk to your parents more often? No matter how big or small a task, get started on it now! 25. Think about how many hours in the past week you’ve spent on either a phone, computer, or tv. Eek! 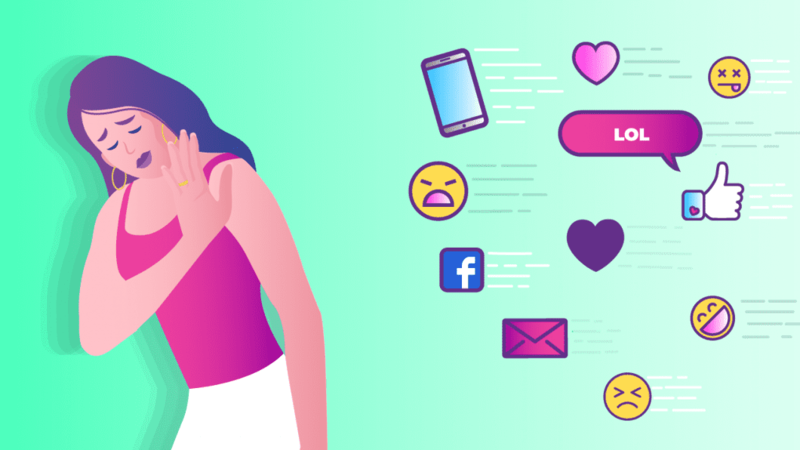 Commit to a digital detox, at least for the remainder of the day. Think of what else you could do! 26. Treat yourself to some good food. Whether you want to try a new recipe at home, or if you prefer dining out, try something new or go for a classic favorite of yours. 27. Put on your favorite song and sing loud! Singing and dancing releases endorphins and makes us feel great! 28. Ask a friend or loved one how you can help them. It’s amazing that helping others can actually help you, too. If you don’t live near family or friends, consider volunteering. 29. Go drink some water. It’s astonishing how many of us are dehydrated on a daily basis! Water will help you combat fatigue and refresh yourself. If you need an extra push, take the Feel Energized journey on Fabulous. 30. Read! Whether it’s a book, a magazine, or poetry, reading will take your mind to a different place and help get those creative juices flowing. 31. Make a list, any kind of list. Here are a few ideas: places I want to visit, foods I want to try, movies I want to watch, my favorite colors, the best days of my life, things I’m thankful for. 32. Go out to a park, a train station, or mall and people watch. Let your brain wander and think about all the stories all of these people could tell you. 33. Meditate. If you’ve never meditated, today’s a great day to start. You can learn about different types of meditation here. 34. Go get a plant for your home or workplace. If you don’t have a green thumb, that’s okay. Ask for a low-maintenance plant. Having a plant will freshen up your space and is also nice to look at. 35. Open the windows or curtains and enjoy natural light. 36. Go and watch the sunrise or sunset. Think about all the other people watching it too. 37. Try a healthy snack. Try yogurt with fruits, a smoothie, an acai bowl, or hummus. 38. Think about what is stressing you and write down things you can do to improve your situation. Then, get started. 39. Whenever you find yourself engaging in negative self-talk, replace it with a compliment. 40. 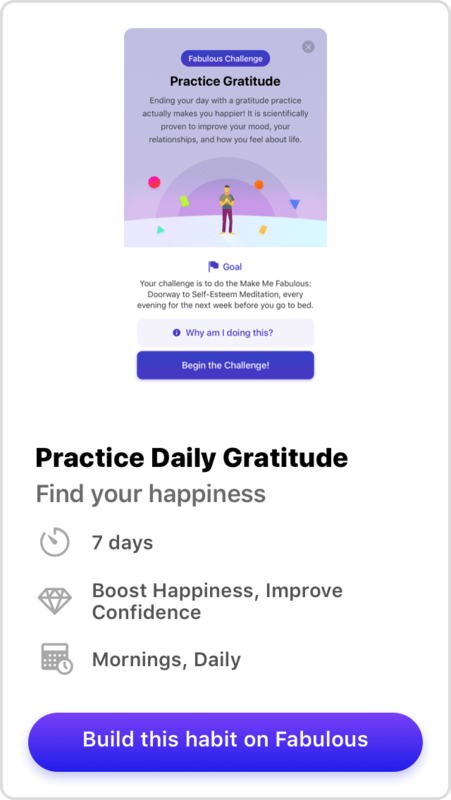 Download the Fabulous app and practice daily gratitude to lead a more fulfilling and happy life. 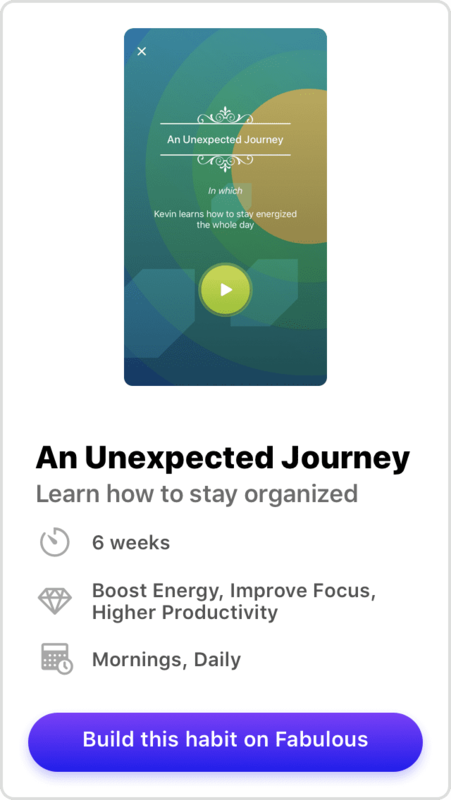 A daily gratitude practice has never been easier with the Fabulous app. Try our Daily Gratitude challenge!